Prominent & Leading Exporter from Vadodara, we offer grocery bags. 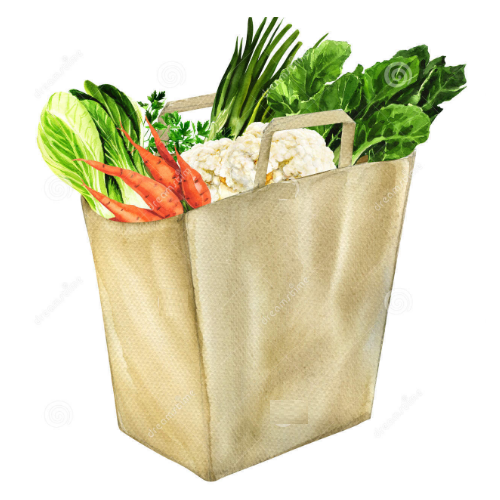 Our organization instrumental in providing a wide range of Grocery Bags to our valuable customers. This range of Grocery Bags is manufactured by high-grade material and available in various specifications. Known for its best quality, we offer these Grocery Bags at most reasonable prices to our precious customers.